How would you feel if I told you the current lock on your suitcase could be ineffective? 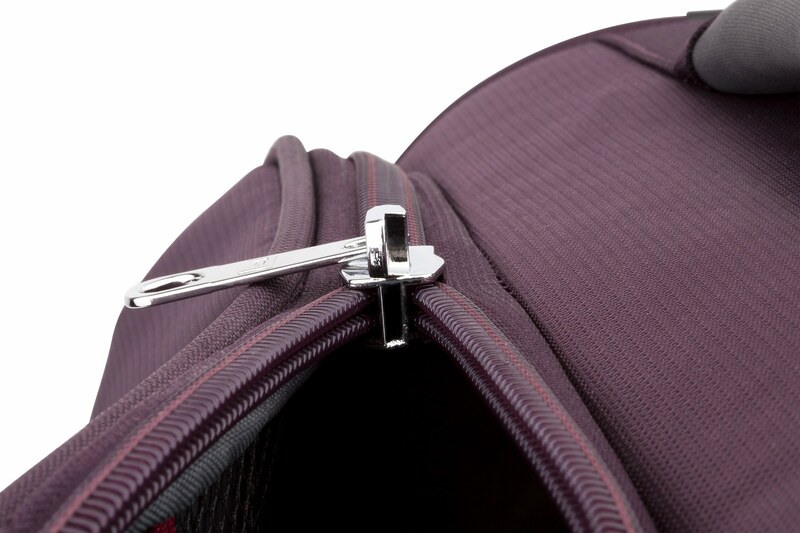 Many people don’t realise something as simple as a pen could be used to penetrate a suitcase zip and break into a suitcase. If your case doesn’t have a TSA lock the zip can be closed up again and you wouldn’t realise your belongings are missing until it’s too late. So don’t let thieves ruin your next journey, protect your belongings with Paklite’s latest anti-theft collection: Slide Safe. Paklite Slide Safe features a TSA lock, anti-theft twin zip on all main compartments and a quality RFID blocking pocket on cabin sizes for personal documents. 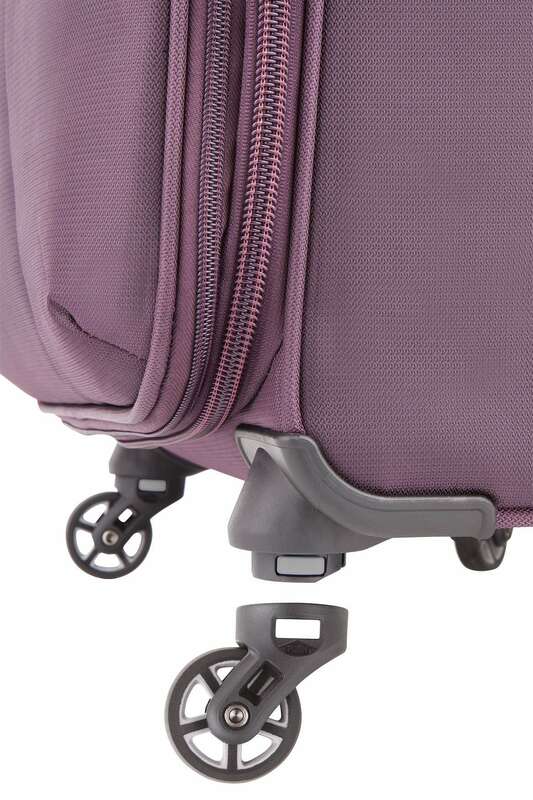 Slide Safe also features detachable wheels which protect the case from wheel damage by careless luggage handling – you simply detach the wheels before checking-in your bag then reattach when you pick it up. Available in stores now the Paklite Slide Safe collection is the smart choice for travellers, ensuring peace of mind on your next trip.